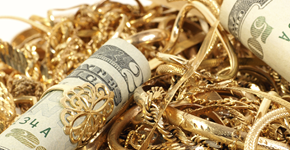 "Top Dollar to buy gold? No doubt! I'm telling all my friends - you need cash? You need King Gold and Pawn to buy your gold! Keep up the great work." Low interest rates and easy repayment policy allows us to provide you, the customer, with the best possible service. No credit checks, easy paper work, and friendly and professional service makes getting a cash loan simple.. 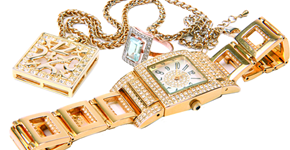 Under our Pawn program, clients retain ownership of their jewelry and immediately recover their cash needs. From $1 to $50,000 dollars, it has never been easier to obtain a cash loan.